One of Cate’s favourite events for women in New Zealand is Kate Webb’s RISE events for Women Serious about Business & Success – RISE 2012 started with an inaugural SELL OUT event in Marlborough, NZ and has gone from strength to strength with events in Christchurch, Nelson, Dunedin and Oamaru and Palmerston North (and coming to more regions in 2015 and beyond!) Cate has had the absolute privledge of being involved with this event and speaking at eight of these events since 2012. Each one with its own unique awesomness and Kate Webb is the most superb host! Kate and her team are passionate about offering fabulous day out of the office for for women involved in business to spend time on their business and to be treated to day of inspirational speakers, networking, advice, workshops and spending time with like minded women. Each event has a slightly different mix up of speakers to fit with the region. There are break- out workshops; an abundance of opportunities to increase your business potential and lots of gems of advice to help you and your business reach excel. 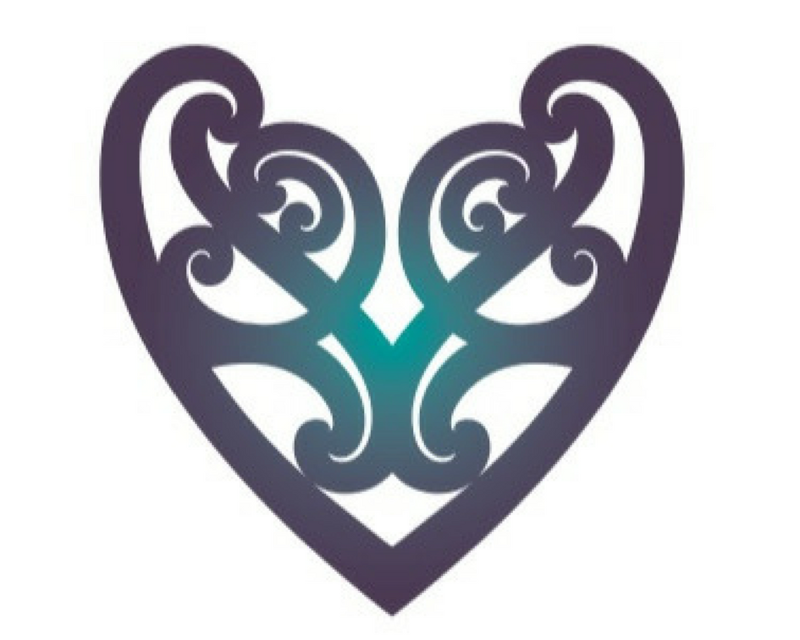 RISE events regularly SELL OUT and are becoming phenomenal NZ success so if you are seeking opportunities to get out from behind your desk and connect with other women serious about rocking in business, this is a great event to come along to. Book now for RISE Wellington where Cate is honoured to be the opening speaker.